A mere decade ago, someone who wanted to maintain a vegan diet and wanted to travel as well, were often faced with some challenges. However, nowadays, with a huge increase in the popularity of being vegan, many cities are becoming increasingly vegan-friendly. 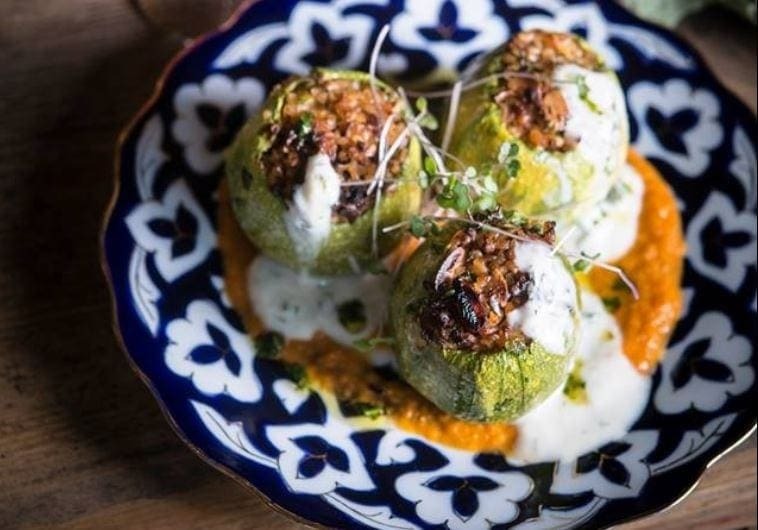 Here are 5 cities which have even become a vegan mecca. The humble city of Portland was in first place in 2016 on Peta’s list of the best vegan cities. This is no surprise since it’s got such an alternative and progressive vibe, with endless vegan restaurants ranging from artistic vegan eateries to five-star restaurants. 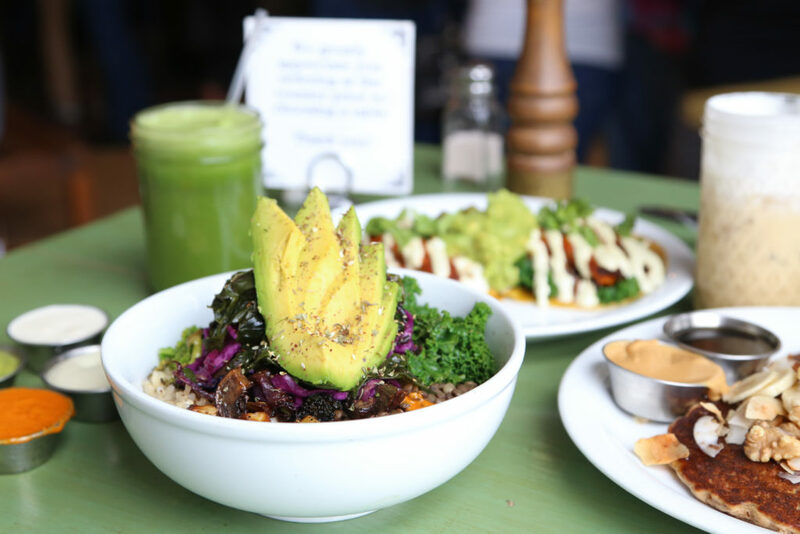 Portland has got a wide array of diverse foods and is heaven for every vegan. And did we mention it’s completely shopping mall which is completely vegan? It’s got a cruelty- free grocery store, bakery, a tattoo shop, and clothing shop. Veganism is so popular in this city that they’ve also got a vegan hotel, vegan bar, vegan summer camp and endless vegan professionals and institutions that take veganism beyond the eating scene. The historical city of Berlin is the vegan place to be and is ideal for conscientious eaters. 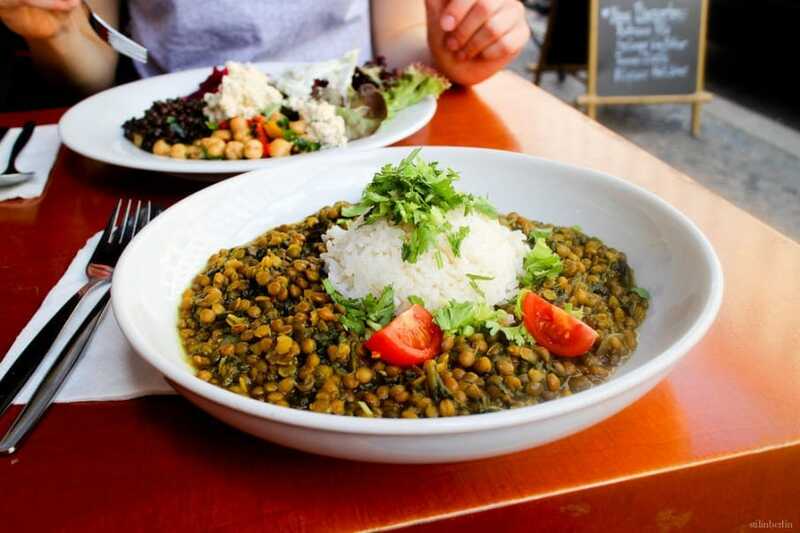 Currently, there are more than fifty vegan restaurants in Berlin, however, there are more opening constantly, and many traditional restaurants are offering several vegan items. The innovative city further has vegan fashion, hotels, activities, events and tours. Taipei, together with its Buddhist Society is a vegan empire. Due to its countless Buddhist cruelty-free and vegan restaurants, it was listed by Peta as one the top vegan-friendly cities in Asia. 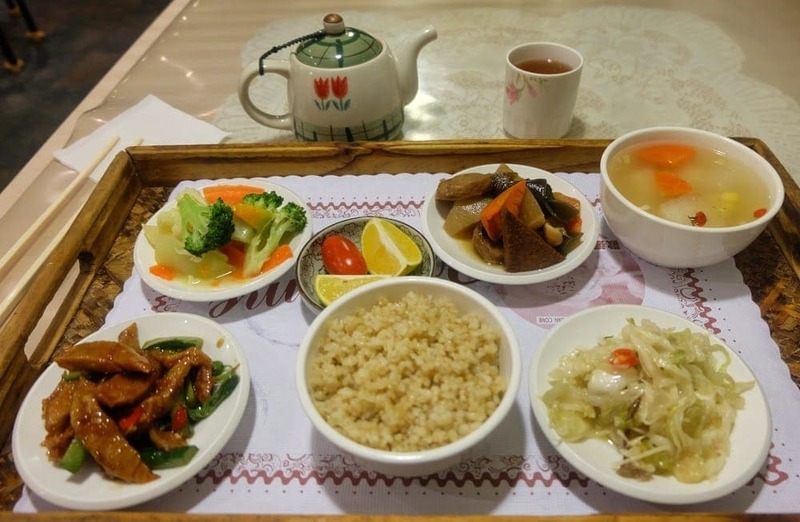 Taipei further has a wide range of international vegan cuisines such as South African and Italian. Los Angeles is known for being a highly progressive city, with many people following a vegan diet, try to be healthy and live green. It is packed with vegan eateries, health events, and centers that aim to assist people in living vegan. There is an even an animal rights museum and is where Peta’s headquarters are located. The celebrity-filled city inevitably has the flashiest the vegan scene in the world. Tel Aviv is a lively seaside beach city and is among the most progressive in vegan culture in the Middle East. 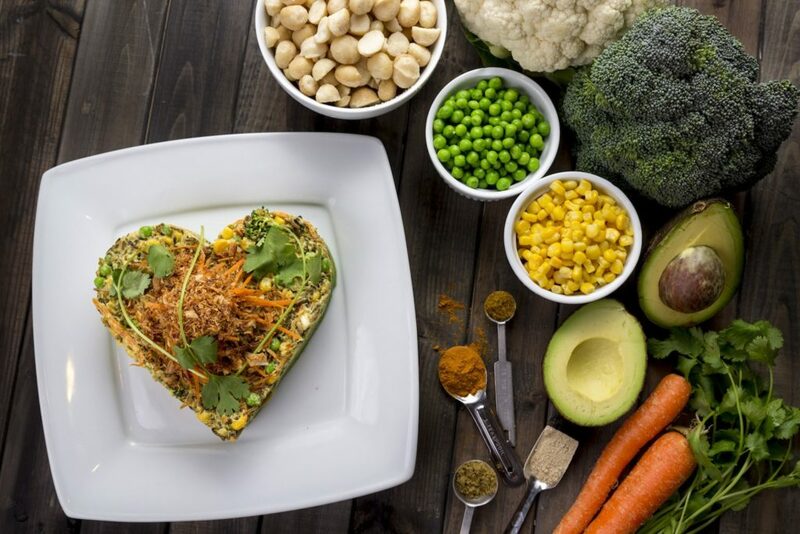 The Vegan Fest Tel Aviv is the largest vegan festival existing and has been ranked as the best vegan destination for travels. This revolution began in 2012 and now 1 in 20 residents of the city are vegan. It’s also got many animal rights protestors, founded by the local Gilboa movement.